Woman turning her financial situation around . It’s official, life just keeps getting more expensive. With ever-increasing fuel costs and other rising expenses forcing South Africans to tighten their belts, now’s the time to take stock of your purse and take back control. Review your loans including mortgage and vehicle debt, credit card and retail accounts. Make a plan to repay the most expensive (or highest interest) debt first. It’s tempting to buy on credit, but you often end up paying more for your purchases because of expensive interest. Try and repay these accounts over a few months, ditch the cards and buy with cash in the future. Take the bank statements of the past three months and check every single item. Check all costs, fees and banking charges. Determine whether you optimally use the monthly package you pay for. You could consider downgrading to a more suitable package or even switching banks if you see that you can pay less elsewhere for the services you need. Why it takes your finances from zero to hero: For example, if you are able to save R40 per month on banking charges and fees, it will be R480 yearly, which could possibly cover the cost of your mobile account for a month. Review your TV subscription(s), data and Internet provider costs, as well as gym or club memberships. If you don’t use any of these often, ask yourself if you still need them. Why it takes your finances from zero to hero: You can save approximately R99 to R899 per month, just from cancelling or downgrading subscriptions. Don’t let these savings go unnoticed. Use them to repay expensive debt and save the balance. 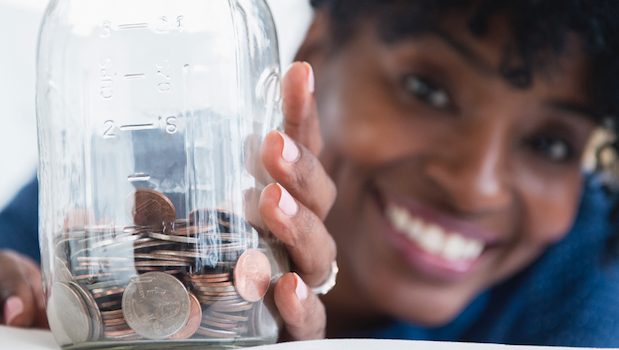 Why it takes your finances from zero to hero: This tip will never go out of fashion. If you are able to save just R20 per day, it amounts to R100 per week, which could add up to about R4 000 if you do this for 40 weeks of the year. Next time you’re in need of a gadget or home appliance, message a friend or ask a neighbour if he or she has one you can borrow. There’s no need to invest in a fancy pasta maker, for example, if you’re only planning to use it once. If you do have gadgets gathering dust, consider selling them for extra cash.